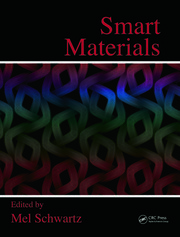 Admired for their extraordinary stimuli-sensitive behavior and shape-changing capabilities, shape-memory polymers (SMPs) and multifunctional composites are among the most important smart materials. They continue to be widely applied in many diverse fields to create things such as self-deployable spacecraft structures, morphing structures, SMP foams, smart textiles, and intelligent medical devices. 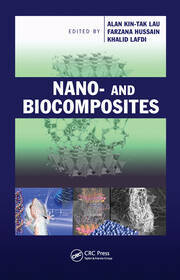 Written by renowned authors, Shape-Memory Polymers and Multifunctional Composites is a broad overview of the systematic progress associated with this emerging class of materials. The book presents an overview of SMPs and a detailed discussion of their structural, thermo-mechanical, and electrical properties, and their applications in fields including aeronautics, astronautics, biomedicine, and the automotive industry. 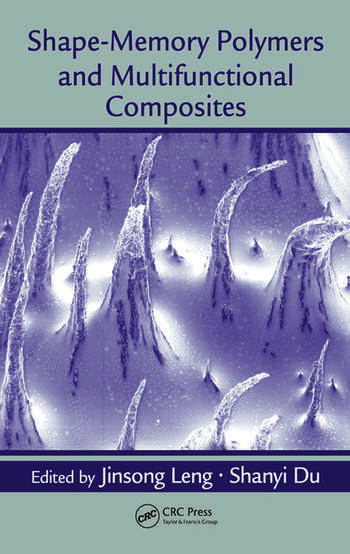 Covering topics ranging from synthesis procedures to ultimate applications, this is a sound instructional text that serves as a guide to smart materials and offers an in-depth exploration of multifunctional SMPs and SMP composites, outlining their important role in the materials field. 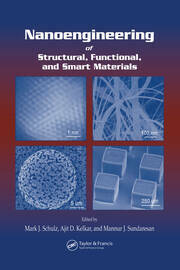 In each chapter, industry experts discuss different key aspects of novel smart materials, from their properties and fabrication to the actuation approaches used to trigger shape recovery. This comprehensive analysis explores the different functions of SMPs, the fundamentals behind them, and the ways in which polymers may reshape product design in general. Jinsong Leng is a professor at the Centre for Composite Materials and Structures (CCMS) at the Harbin Institute of Technology in China.